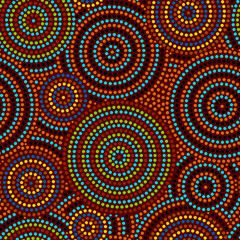 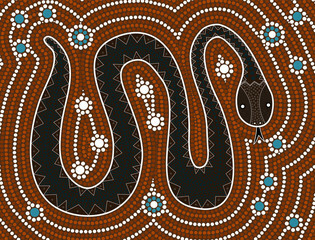 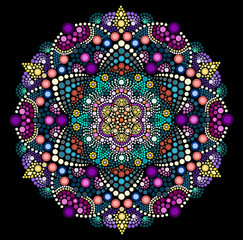 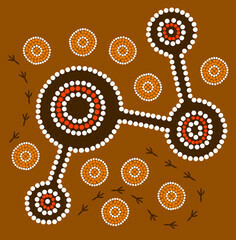 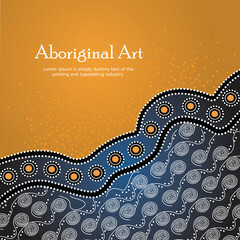 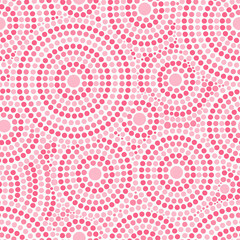 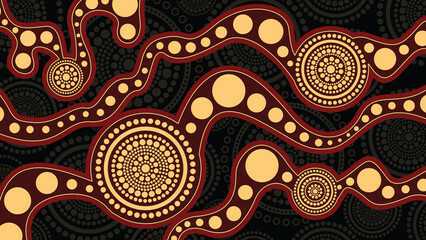 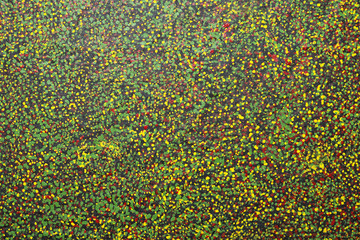 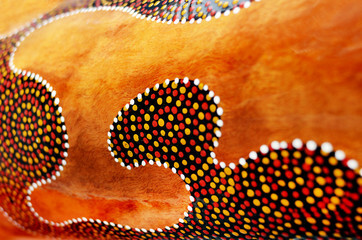 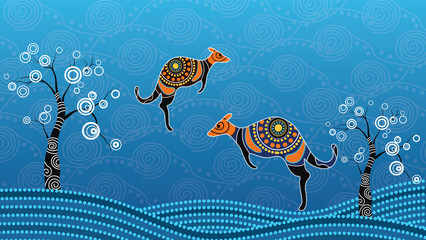 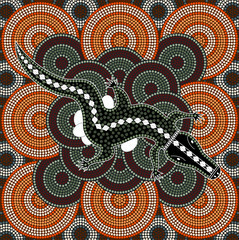 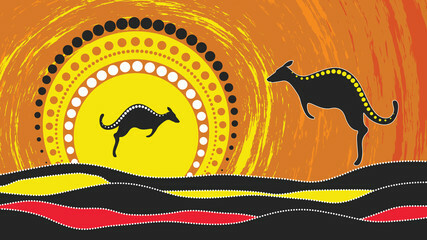 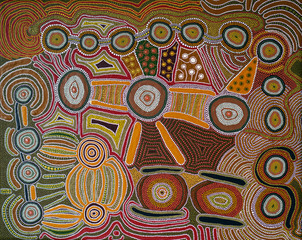 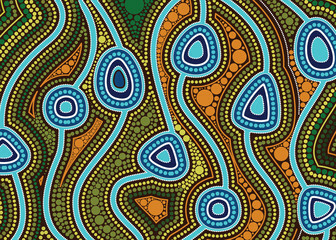 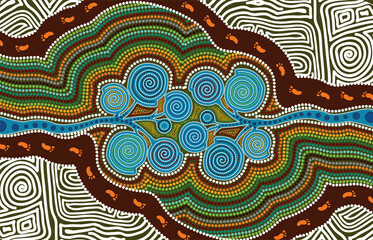 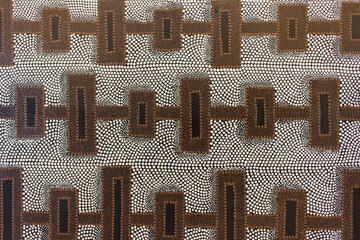 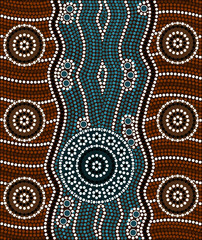 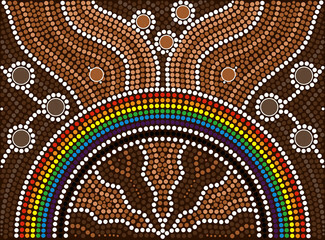 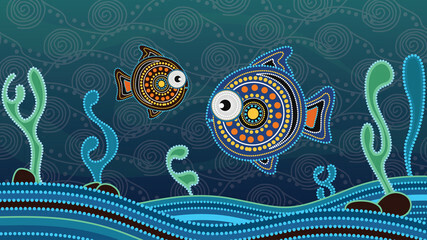 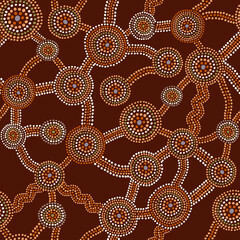 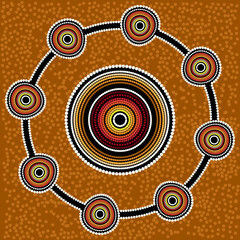 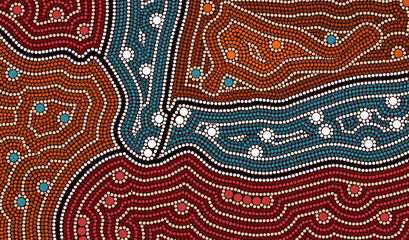 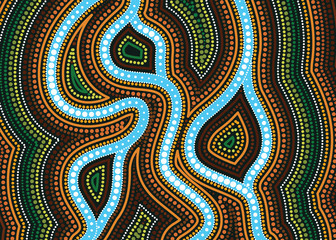 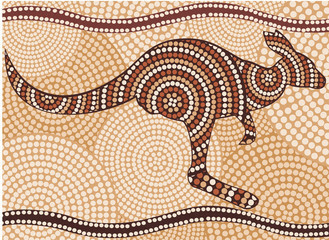 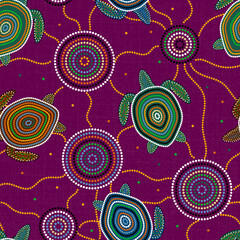 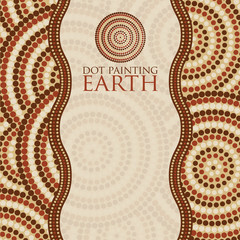 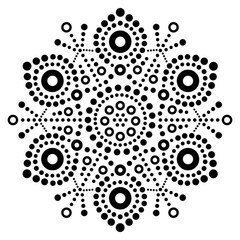 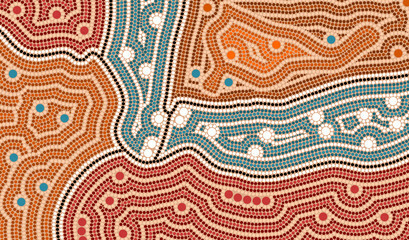 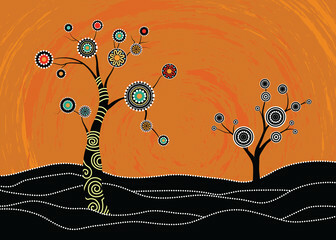 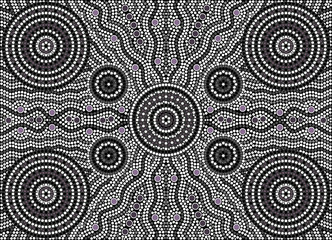 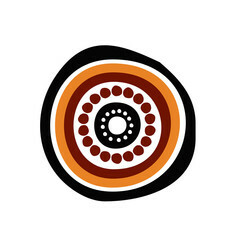 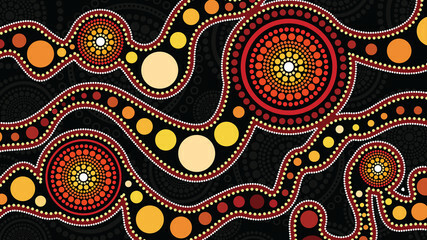 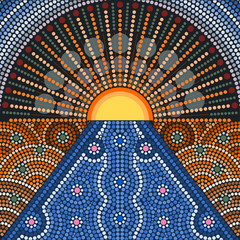 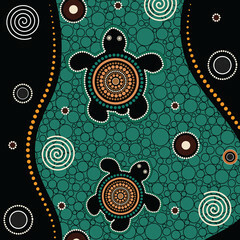 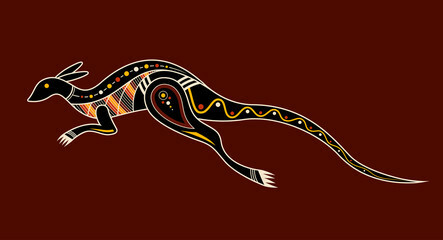 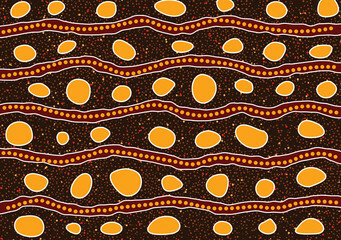 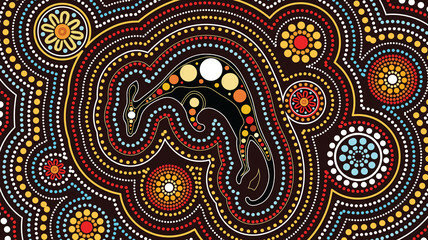 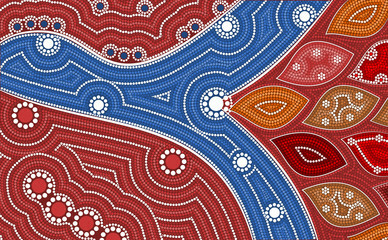 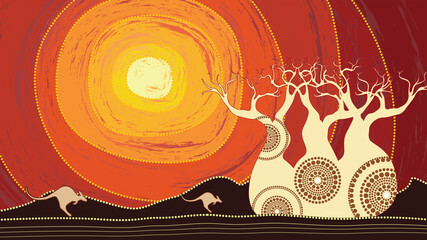 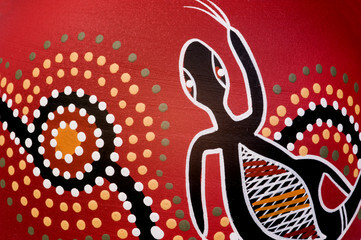 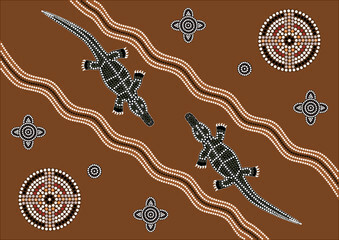 Aboriginal art represents the long history of a beautiful and interesting culture. 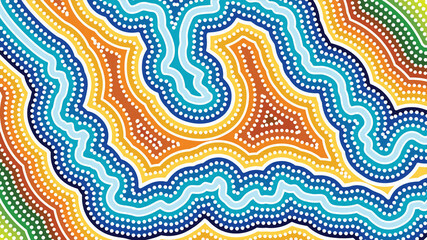 Transport your home to the Australian Outback with the help of these canvas art prints that feature bold colors, intricate designs, and striking artistry. 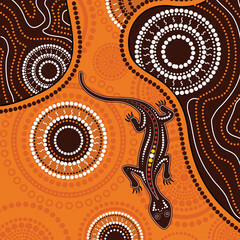 Among these canvas prints, you will find illustrations of Australian wildlife and detailed patterns, adding a touch of warmth, creativity, history, and sophistication to any room.